Insane asylums were some of the worst things about the past. These institutions treated their patients more like pieces of meat than actual people that needed psychological help. An Italian game developer, LKA.it, tries to depict the horrors that went on one of these asylums in its game, The Town of Light. 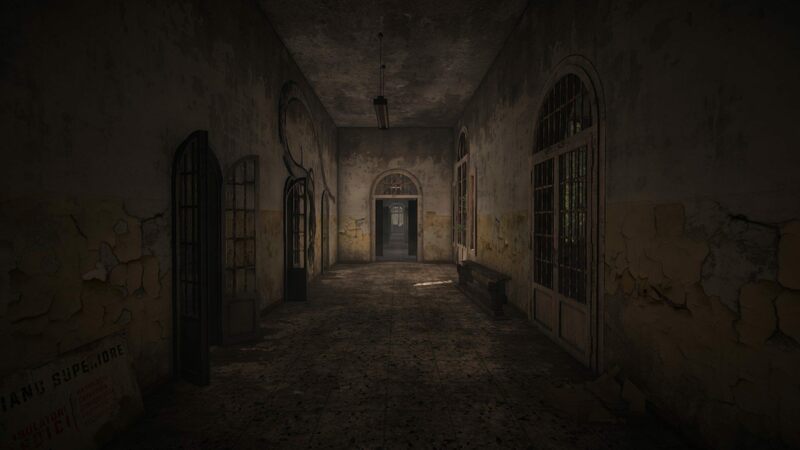 The Town of Light follows a young woman named Renée who explores a dilapidated area that used to be the Volterra Lunatic Asylum. As she trudges through the institution, certain things remind her of the past. Yes, Renée was a patient of this particular establishment, and we find out more about her sordid experiences as we progress through the story. These experiences may be especially tough for some people, since we see Renée deal with sexual abuse and self-injury. 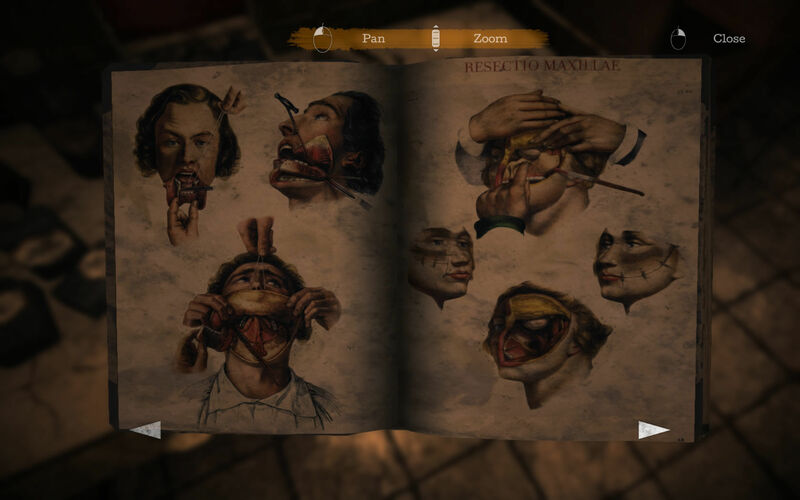 What really makes the story pack a punch is that fact that Renée’s story is based on true events, which reels us back to the reality that insane asylums were like hellholes back then. 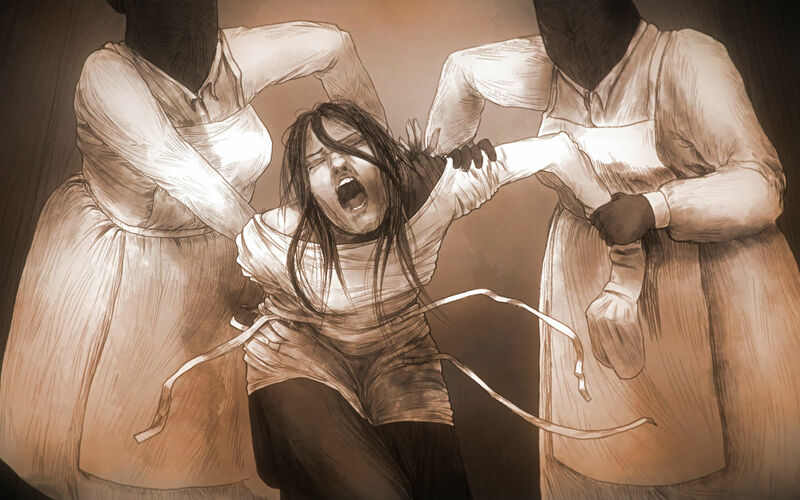 Since The Town of Light is heavily focused on its story, the choice of utilizing a walking simulator for its game design is an excellent choice. It allows the player to freely explore the area, embrace the scenery, and set the pace of the narrative. The only drawback is that there’s really not a lot of things to interact with, just some documents and pictures to look at in addition to opening doors, windows, and interacting with the necessary things you need to progress the story. You will want to pay attention to Renée’s story. While I’m not going to ruin the drama, I will say that it’s so heartbreaking to see what she had to deal with in her tenure at the asylum. At some points in the game, you are given some dialogue options that slightly alters the course of the story, but it all ends in the same fate. One of my gripes with The Town of Light is figuring out what to do next. There is a hint button that you can press that will make Renée tell you where to go or what to do next, but sometimes the instructions are so cryptic that you’re pretty much just backtracking to see if there’s anything new to explore or interact with. There was even one point where I had to resort to a video walkthrough, because the hint button didn’t even trigger Renée to tell you what to do next. I’ll be nice though. When you’re looking for a certain room, once you find it, enter the room, close the door from the inside, and close all the windows. 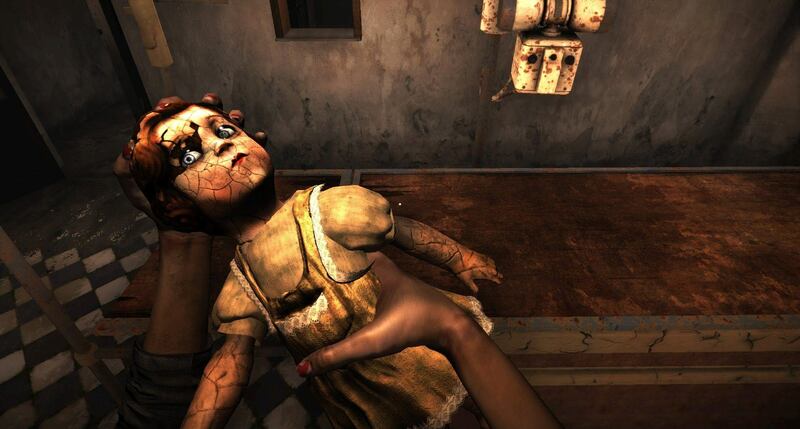 If you are wanting enjoy a game that has a gripping story, The Town of Light is for you. You’ll educate yourself about how mental asylums dysfunction-ally operated back then, and how they affected their patients permanently. You’ll also realize why a reform for the mentally sick happened for the better.